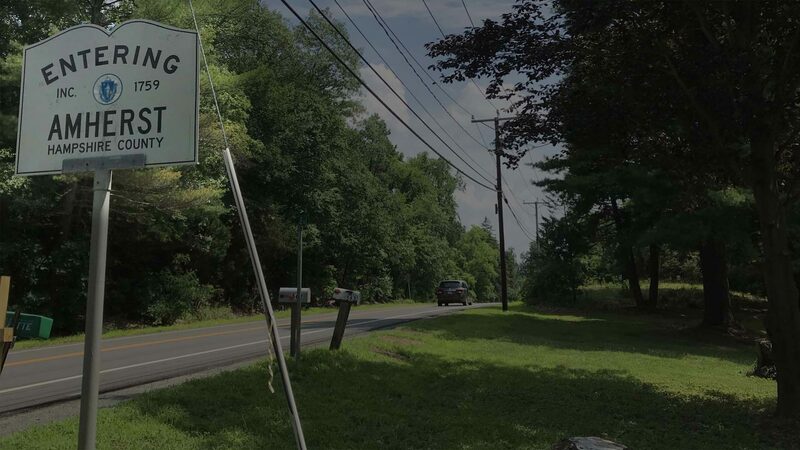 The new Town Council marks a historic change for Amherst. The Council will have the responsibility and extensive authority to set town policies that will shape Amherst’s future. My husband Larry Zacharias and I love Amherst, our home for over 35 years. I am running for Town Council with a commitment to sustain and enhance the quality of life and diversity that makes Amherst such a special place. Launching the Council successfully will require transparency, accountability, fiscal responsibility, and open-minded councilors. I will bring a fresh perspective and ability to craft solutions as Amherst confronts change and fiscal challenges. Ensure smart development, with attention to public consequences. How we develop matters! New developments should enhance the vibrancy and character of our downtown and village centers. Prioritize capital spending to meet urgent needs, while minimizing taxpayer impact. We have tough choices on costs and timing. Invest in strong, excellent schools, including preschools. The Council will need to help foster a plan to fix our schools that garners broad community support. Improve support for community’s quality of life and environment. Repair roads, add sidewalks, better/safer intersections; protect open spaces; and implement energy conservation. I have skills and expertise that fit well with the Town’s need for careful analysis, and creative, affordable approaches to moving forward. 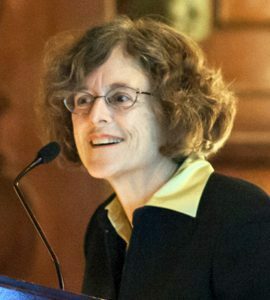 Trained as an economist, I have more than forty years of experience working on pressing public concerns, with in-depth knowledge of health insurance and public finance. I have the ability to analyze complex issues, to come-up with creative solutions and to build consensus. I am running for Council to put my lifelong experiences and skills to work for Amherst to get our new government off to a positive start. I will be a strong, progressive voice on behalf of District 1, and residents throughout Amherst. 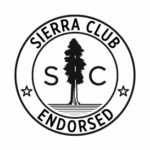 I am honored to have been endorsed by the Sierra Club, thanks to my ideas for new energy initiatives in Amherst. Click here to donate or contribute to Cathy’s campaign!